Following a decade-long career in public relations for non-profit, entertainment and hospitality organizations like Animal Planet and Marriott, Matt is a proven communicator with a successful track record of delivering positive results for his clients. Matt is driven by helping his clients break through the clutter to discover the best that DC and the surrounding areas have to offer, and his prior business experiences provide a strong foundation for his creative and succinct approach. 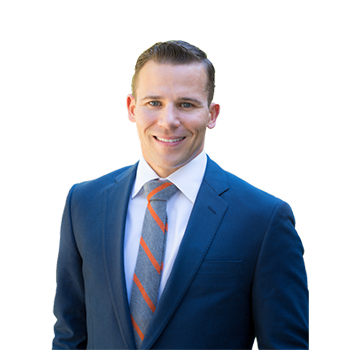 A native of Southern Maryland and District of Columbia resident for more than a decade, Matt joined Washington Fine Properties to combine his zeal for DC and life-long knowledge of the area with his fervor for real estate. When not working with clients, Matt can likely be found in Rock Creek Park hiking with his wife and their former �Puppy Bowl� all-star, cheering on the Nationals or Redskins from his season tickets seats, or teaching his weekly Flywheel Sports classes at CityCenter DC.